© Nasser Basir. All rights reserved. 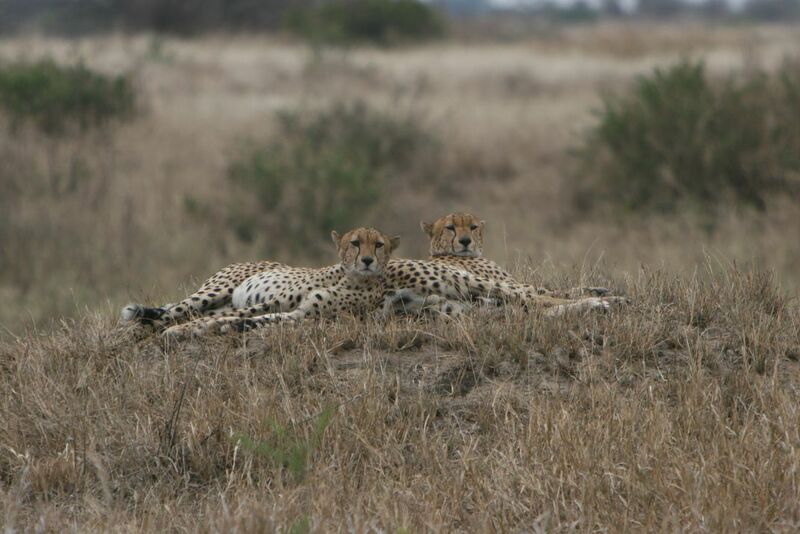 I was in a land cruiser on safari with my family, and we saw these beautiful felines sunning themselves regally glancing over at us.